Global insurer Chubb has entered into a partnership with Munich Re’s Hartford Steam Boiler Inspection and Insurance Company that will provide the firm’s policyholders with access to Internet of Things (IoT) technology for homes and businesses. The IoT sensors and devices will target the threat of water damage by monitoring for leaks and changes in temperature, humidity, vibration and water pressure. In a program with a segment of Chubb Private Risk Services clients, IoT sensors for early water leak detection will be installed in their primary and secondary homes. “We’re excited to work with HSB, which offers best-in-class IoT sensors and device solutions. With active monitoring of homes and businesses through smart devices, we will be better able to help our clients prevent a total loss from a water leak or damage to a cherished collection of fine art or wine,” said Sean Ringsted, Chief Digital Officer and Chief Risk Officer at Chubb. The program is made available through HSB’s partnership with GROHE, a provider of kitchen and bathroom fittings, and will use the firm’s ‘Sense Guard’ system, an intelligent water security system that detects water leaks, alerts the homeowner and shuts off the water supply automatically to prevent severe damage to the home. In two other programs, advanced IoT sensors that monitor temperature, vibration and humidity changes, powered by HSB’s Sensor Systems, will be installed in clients’ homes to help prevent damage to valuables, and, on the commercial side, in businesses and entities with environments sensitive to these factors. 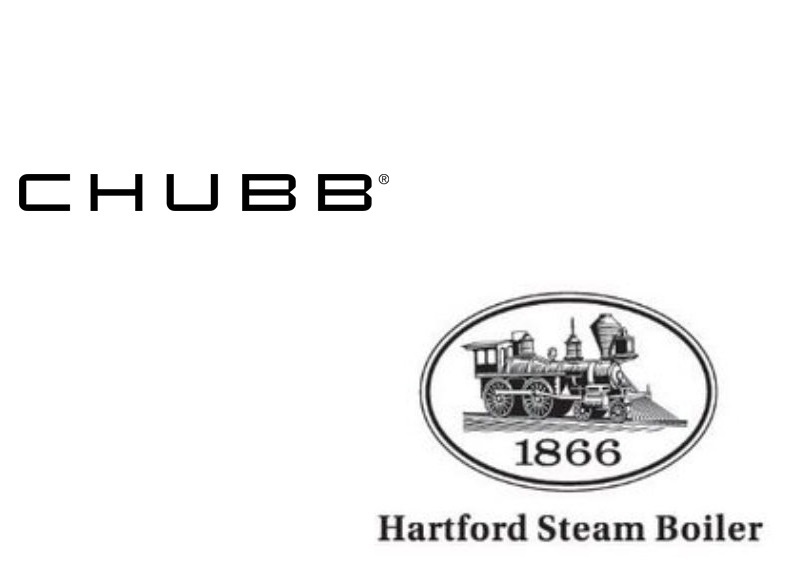 “Hartford Steam Boiler was founded on the principles of inspection technology and loss prevention, and we’re focused on building on our heritage through new IoT tools and partnerships, including our new relationship with Chubb,” said Greg Barats, President and Chief Executive Officer, Hartford Steam Boiler. The post Chubb partners with Munich Re’s HSB on IoT services appeared first on ReinsuranceNe.ws.